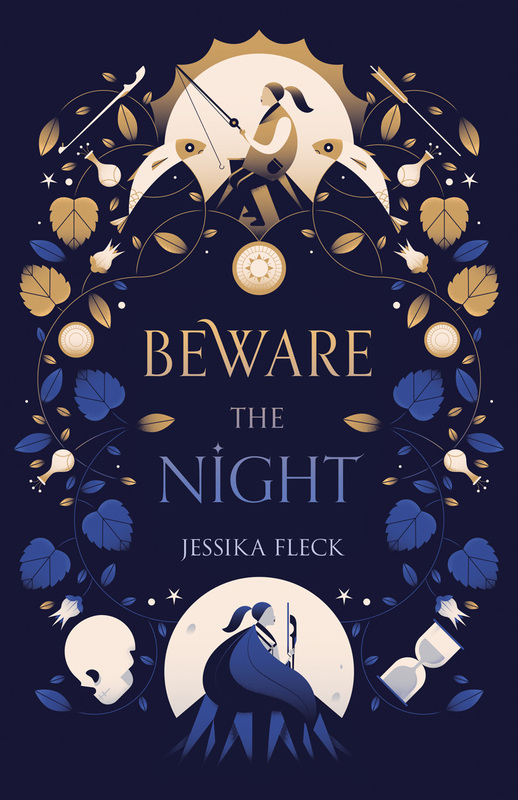 In Jessika Fleck’s Beware the Night readers are transported to a dystopian land that feels very much like ancient Rome. Beware the Night is a fascinating mix of the familiar and the unknown. By setting Bellona in a world where there are sacrifices and a coliseum with very specific social classes, Jessika eases readers into a world of her own making. And that world is one of complexities. Like an onion, Jessika slowly peals back layers that provide sharp and sometimes jarring revelations. Though there are some slower sections throughout Beware the Night they add a nice contrast and create suspense where needed. Beware the Night ends with a surprising cliffhanger that will leave readers a tad frustrated and wishing the next book in this planned series was already out.